Masala chai (Tea)-Milky brewed tea, flavoured with an array of fragrant and aromatic Indian spices such as powdered ginger, cardamom, cinnamon and black pepper. 1.In a bowl add all the spices and mix throughly. 2.Transfer into an air tight jar with lid and use as required. 1. In a saucepan mix the water and milk and heat. 2. Add the sugar,tea leaves and tea masala. 3. Bring the chai to boil ,reduce heat and simmer to allow the flavours to infuse. 4. Strain into two serving cups. Using pepper in the Tea Masala is new. I don't generally add that in tea masala. Cookie Stack looks great! Nayna, surely looks great. I am not a tea drinker, but I am sure it's aroma will be wonderful. nice post! never tried making tea masala! thanks for sharing! Tea masala looks really awesome. oh those came out looking perfect! masala chai looks marvelous to a tea-drinker like me...cookies look soooo cute! Would love to have one cup of masala chai now. Really nice post. Adding pepper is a new information for me. Thanks for the recipe. Wow!! Never tried making this at home, thanks!! I too have posted chai recipe. Superb tea, refreshing one. 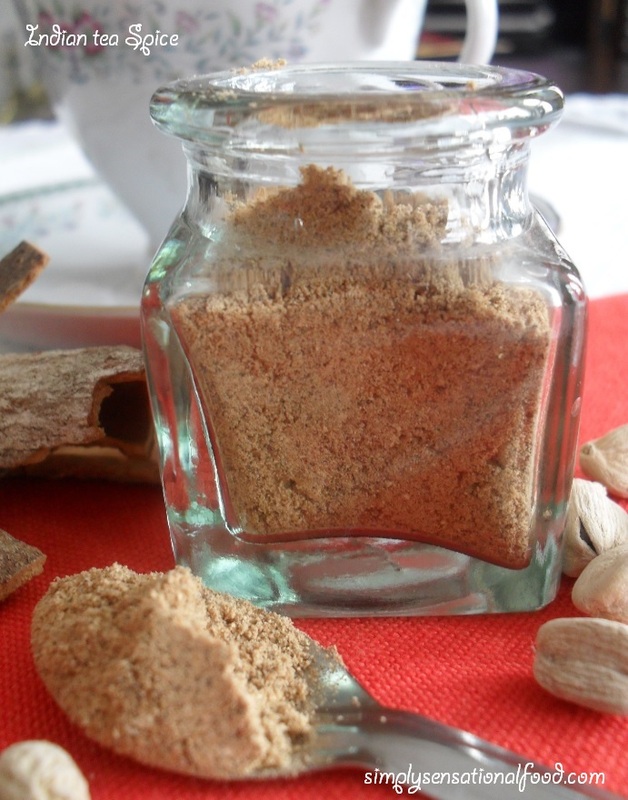 Thanks for sharing, now I know how to make masala tea! never tried masala tea...sounds interesting! Using pepper in masala tea sounds truly interesting..thanks for sharing and sending this beautiful powder...love it..
simpplyyy superb chaiiii...masala chai is best for evening with snack.. I never thought of making masala chai at home. 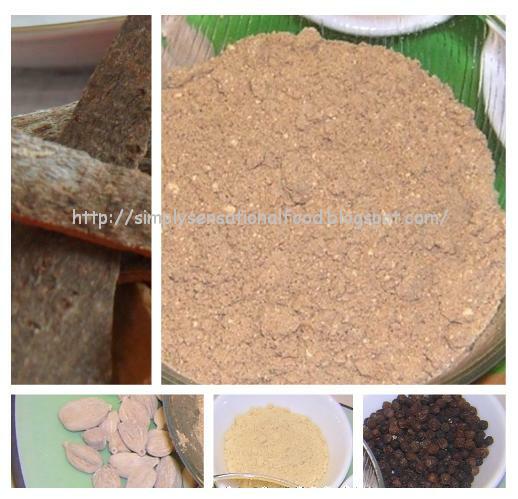 Thanks to u for sharing this wonderful recipe with us. avu chu aje cha piva! !actually I'm having it right now.. lovely tea masala recipe..it's nice to make at home..fresh..
Love the song by Ash..let's hear mine too.."Shayad meri shadi ka khayal dil main aaya hai, isi liye mummy ne meri tumhe chhay pe bulaya hai"..lol..
perfect cup of tea.. loved the idea of making masala and storing it.. I am a big time addict to tea. Never thought of making masala for the tea. Now I've got the recipe. Thanks for sharing dear. Wow. Love this post..One cup of Masal chai for me please!!!! 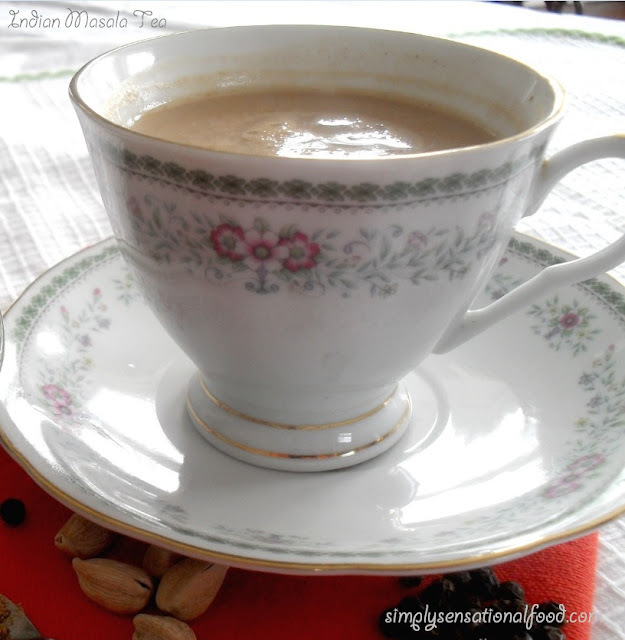 Love ur recipe for the tea masala amd the clicks are awesome as well.That cup of Masala tea is tempting me so much !!! and the cookies are so adorable. Home made masala with cuppa chai and cookies..what could be more comforting than this? I could have some of the yummy masala chai now Nayna...Thanx for offering!!! I too love home made fresh masala.. It gives such nice aroma and taste.. I love masala tea too and couldn't pass an evening without tea, it has become a habit!!! love your tea masala, I usually do it without the pepper. and the almond biscuits would definitely make a nice pair with this tea!!! bonne journée ma chère !! I love, love, love chai tea. Never thought of making my own. Thanks for sharing your recipe. Will definitely try this. Whenever I have had chai it hasn't tasted peppery at all so it's really interesting to know the masala might have had pepper in it.